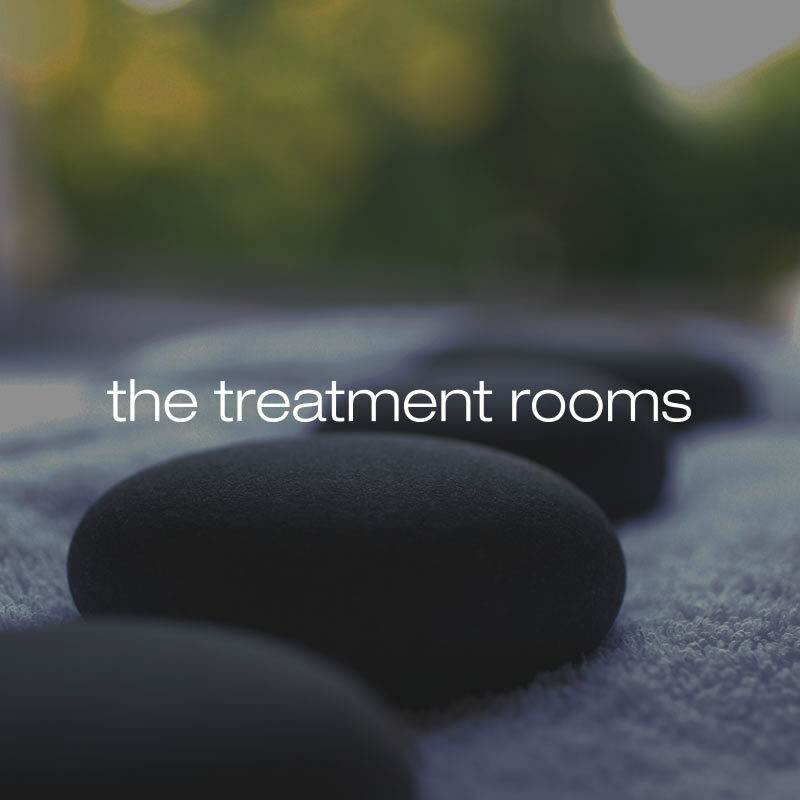 The Treatment Rooms at Maison Talbooth is a quiet, relaxed and discreet spa, ideal for individual midweek treatments or a visit with friends at the weekend. Located along the leafy Stratford Road with easy parking along the gravel drive. Arrive in good time and have flick through magazines or the daily papers while enjoying a refreshing drink, snack or glass of champagne ahead of your treatments. Fabulous ‘Essential Rose’ facial from Aromatherapy Associates. Using the purist oils to truly nourish your skin. Welcome spa pack with tea/coffee on arrival. 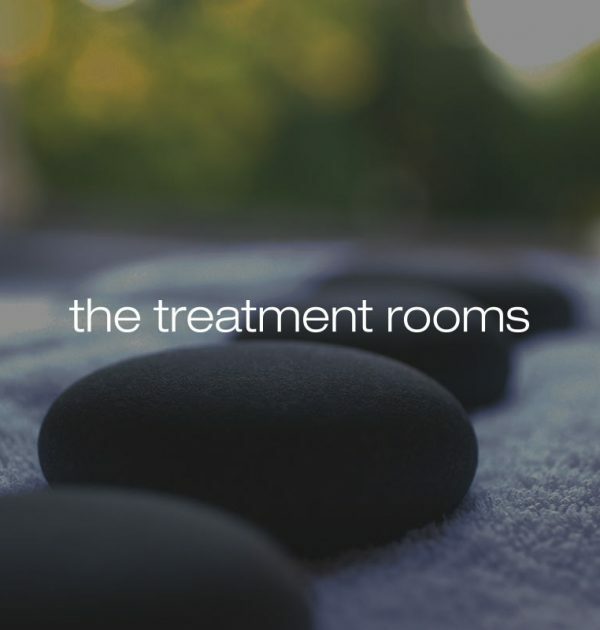 2 x 55 minute treatments from our menu. 2 course lunch. Includes use of out heated outdoor pool, hot tub and tennis court 11am – 5pm. Use of the Outdoor Pool and hot tub. A choice of one of the 25 minute treatments from The Menu. 5.30 – 8pm.